"Good. I liked it a lot. It was great. Thanks"
"Arrived in more green than pink. However, after a few days out of the box, it thrive into pink just the way I wanted! Happy Succulent." 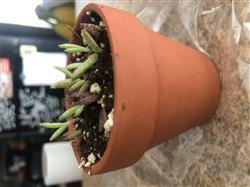 "this plant was to size very healthy and full. I was very happy with this purchase to add to my collection. " "They were healthy and will wrapped. I love my little plant. " "Was happy that it came so quickly. Looking forward to seeing it grow. " 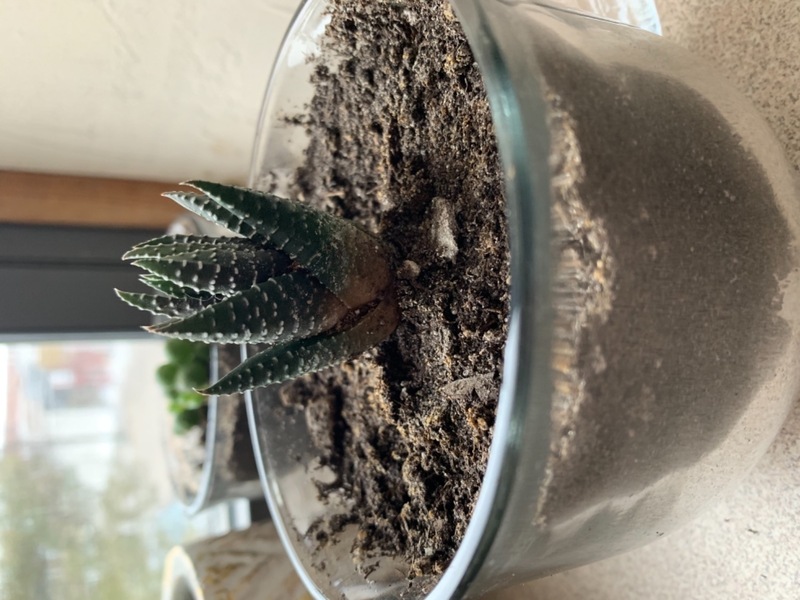 "This is my first succulent after I got some advice from a close friend about which one I should buy. So far it makes a fantastic addition to my desk next to the window. " "They are beautiful. Have them planted and are great." "Great I love my plant it came fast and in great shape. Very happy thank you." "It came beautiful and growing like crazy "
"More arrived than expected! I ended up being able to split them into 2 pots equally and get even more than I expected! Came in beautiful condition even though it was kinda cold out. " "Survived shipping very well. I'm so excited for them to grow in their new home! " 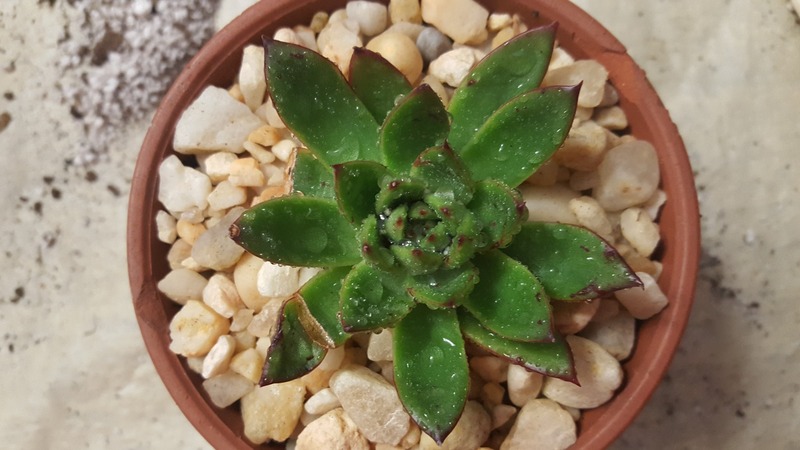 "Great service,healthy plants and fast shipping"
"I loved how each succulent was individually packed. All were perfect-no broken stems. I cannot wait for my next succulent box!" "All arrived in good condition was sent in exceptional time look forward to ordering more"
"Product came fast, as described. My Mother of Millions Kalanchoe plant is growing rapidly. Will definitely order from you again!" "I'm very satisfied with my plants." 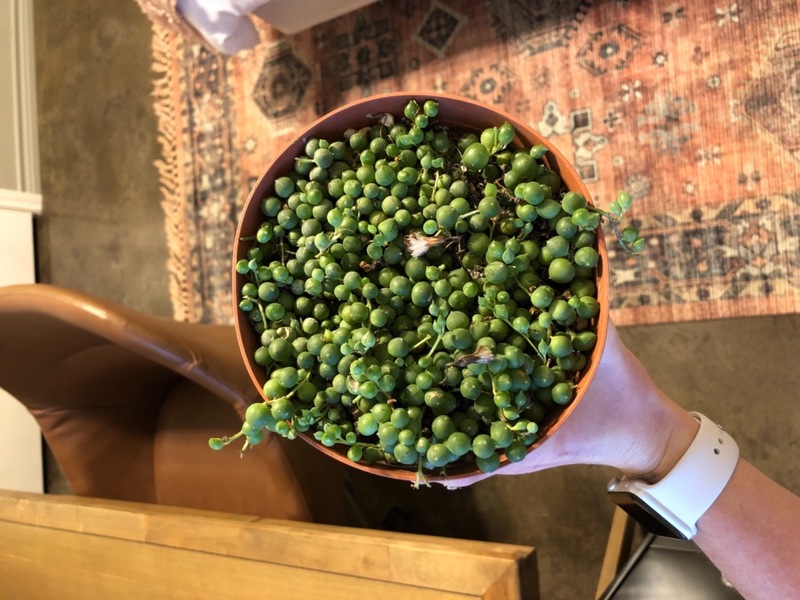 The sweetest little pot of pearls. "It’s been about a month since my little pearls arrived. Was sceptical about purchasing a plant online, but this was a great experience. 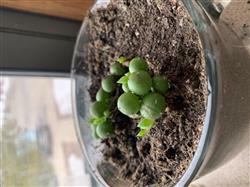 My string of pearls arrived well packaged and have adapted well to their new home. Highly recommend. " "very nice, very fresh looking "
"I loved them. They were perfectly packed and very healthy. I'll be ordering more thank you"
"Plants easy to transplant. Find I need to mist often. " 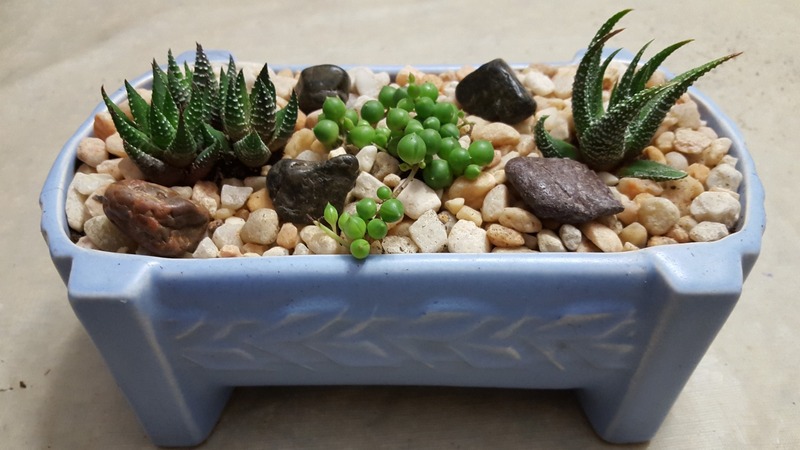 "I’m still a beginner at taking care of succulents, but all of the plays that I got were in great condition and are thriving!" "They were nice hard to plant in tiny container but nice. Hope they live"
"Plants are nice looking and healthy. They were well packaged too. After re-potting them and watering they have sprung to life. Can't wait for the next monthly shipment, as I build a nice, first collection. " "This box is so great as a gift. Just be sure to add a heat pack if shipping north"
"They arrive healthy and I do my best to keep them that way with the instructions provided love my babies"
"I was really worried about ordering plants online, but I wanted to expand my species range. When I got the package in the mail they came individually bubble wrapped to ensure the safety of the plant. Sure they got buried in soil, BUT each plant was delivered safely and are doing great!! I am very excited for my next box!!!" "fast shipment...great way to purchase plants...Great plants....they are thriving...Thanks Much "